WACO, TEXAS – The American Football Coaches Foundation today announced that Mark Hurd, Chairman of the Board, CEO and chairman of HP, is the 2009 recipient of its CEO Coach of the Year Award. This is the highest honor bestowed by the organization, whose inaugural recipient in 2006 was Jeffrey R. Immelt, the CEO of General Electric. Domino’s Pizza CEO David Brandon and MidAmerican Energy Holdings CEO David Sokol received the honor in 2007 and 2008, respectively. Hurd was selected for the award by a unanimous vote of the AFCF Board of Directors. He will be honored at The Foundation’s CEO Coach of the Year Dinner, held at The Waldorf=Astoria in New York, N.Y., on December 14, 2009. 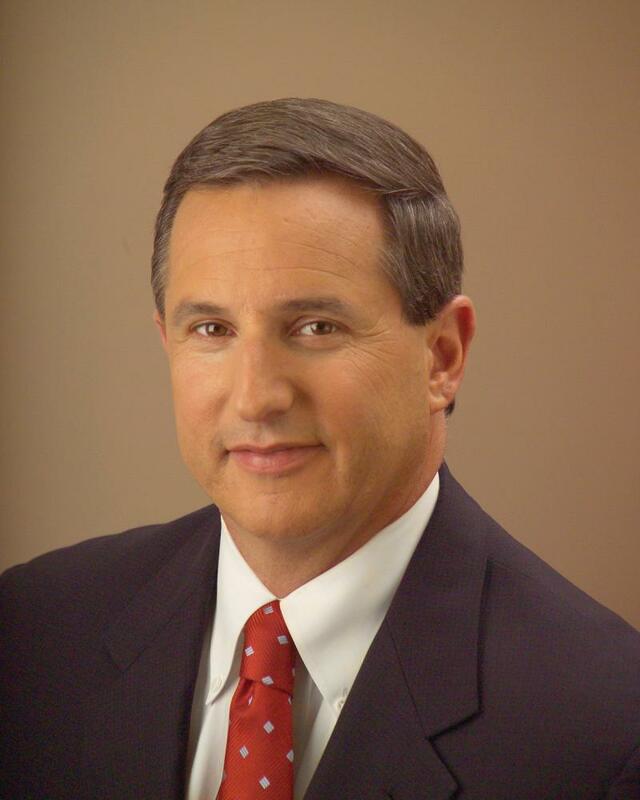 Mark Hurd joined HP in early 2005 as chief executive officer and president and was named chairman of the board of directors in September 2006. With the goal of establishing HP as the world’s leading technology company, Hurd has sharpened HP’s strategic focus and concentrated its investments on three long-term growth opportunities: next-generation enterprise data center architecture and services; technologies for always-connected, always-personal mobile experiences; and a broad transition from analog to digital imaging and printing across the consumer, commercial and industrial markets. At the same time, Hurd has improved HP’s operating efficiency and execution as well as its financial performance and customer focus. The result has been increasing growth and profitability, greater value for shareholders and customers, and a stronger competitive position in global IT markets. Between the company’s 2004 and 2008 fiscal years, HP grew revenue from $80 billion to $118.4 billion and more than doubled its earnings per share. Prior to joining HP, Hurd spent 25 years at NCR Corp., where he held a variety of management, operations, and sales and marketing roles. He was named chief operating officer in 2002 and chief executive officer in 2003. Under his leadership, NCR reignited growth in its core businesses and improved from a net loss of $2.25 per share in 2002 to net income of $3.03 in 2004. Hurd is additionally a member of the News Corp. board of directors. He earned a bachelor’s degree in business administration in 1979 from Baylor University. The funds raised from the CEO Coach of the Year dinner will support the AFCF’s education initiatives through the American Football Coaches Association’s publications, website and national convention. More than 6,000 football coaches from all levels attend the national convention, and more than 10,000 football coaches globally benefit through personal, technical and leadership development. Because of The Foundation, football coaches on all levels nationwide pay minimal membership dues and are never charged a convention fee. The AFCF, a 501 (c) (3) nonprofit organization was established by the American Football Coaches Association in 1998 to fund its education mission. Its specific responsibility is to seek contributions from a broad range of donors – friends, businesses, corporations, foundations and trusts, to support and implement existing AFCA educational programs; and, to develop exciting and dynamic new initiatives that will serve the coaches, the student-athletes, and the schools they represent. Contributions generated by The Foundation will ensure that the coaching community will continue to have the finest possible professional development and educational tools, now and in the future.